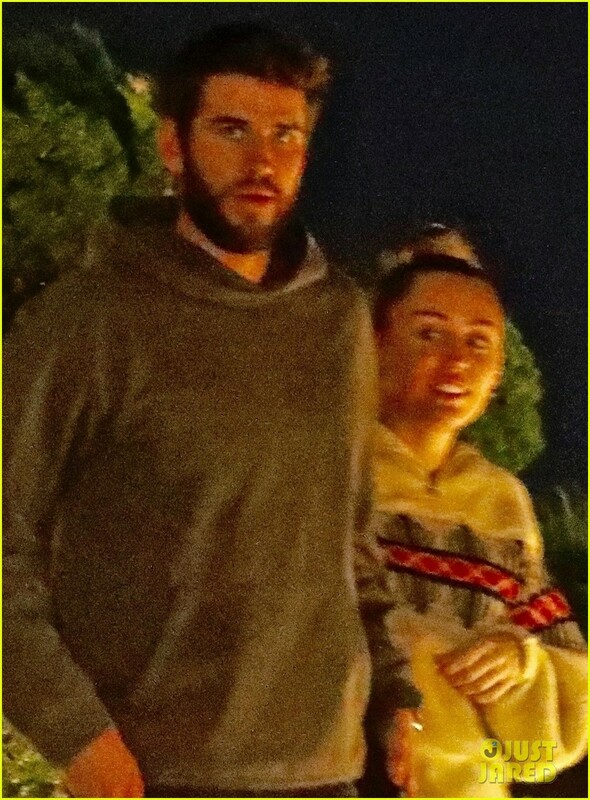 Miley Cyrus & Liam Hemsworth Step Out for Dinner in Malibu! | Photo 1217240 - Photo Gallery | Just Jared Jr.
Miley Cyrus & Liam Hemsworth Step Out for Dinner in Malibu! Posted in Miley Cyrus & Liam Hemsworth Step Out for Dinner in Malibu!